Great for getting the water out of tofu without a mess or it falling apart. Check out how easy it is to use in this 4 Ingredient Miso Soup Recipe. 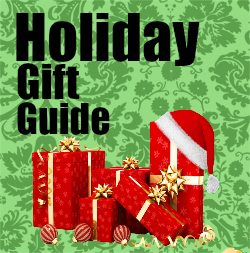 You can check out our 2015 Holiday Gift Guide where it is featured and find it on Amazon. 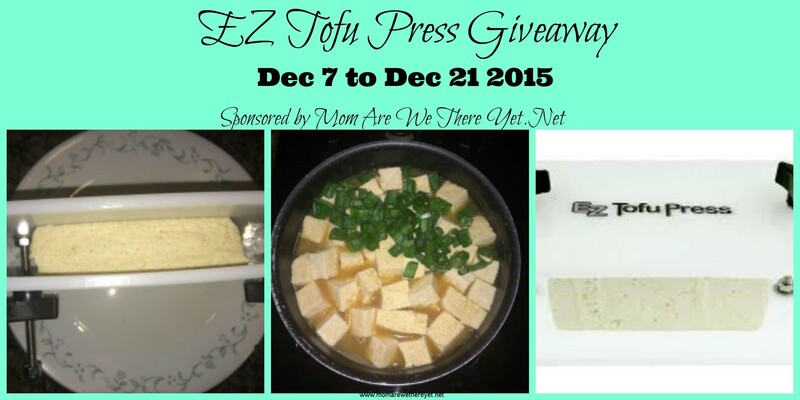 One lucky person will win the EZ Tofu Press. Winner must be of the age 18-years-old, or older and live in the Continental U.S.
Disclosure:This post may contain affiliate links, if clicked I may receive compensation. If a giveaway is being held: No purchase is necessary to enter. Void where prohibited by law. Odds of winning are based on number of entries received. Giveaways on this blog are in no way affiliated with Facebook or any other social media networks.